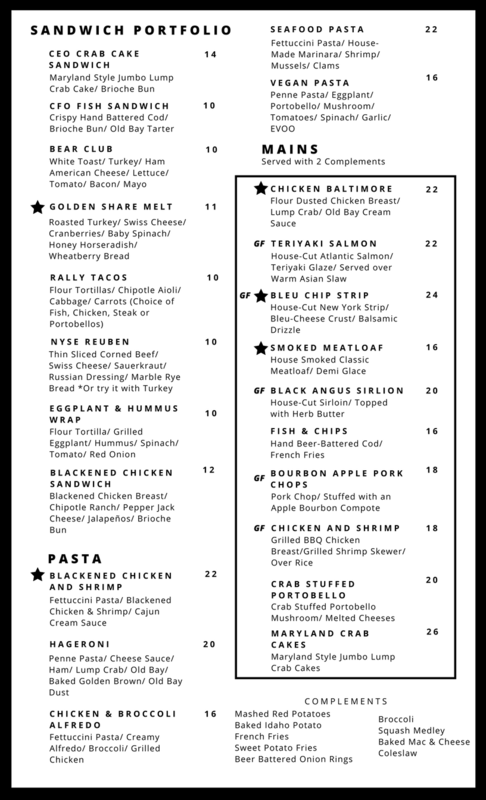 New Year – New Menu! 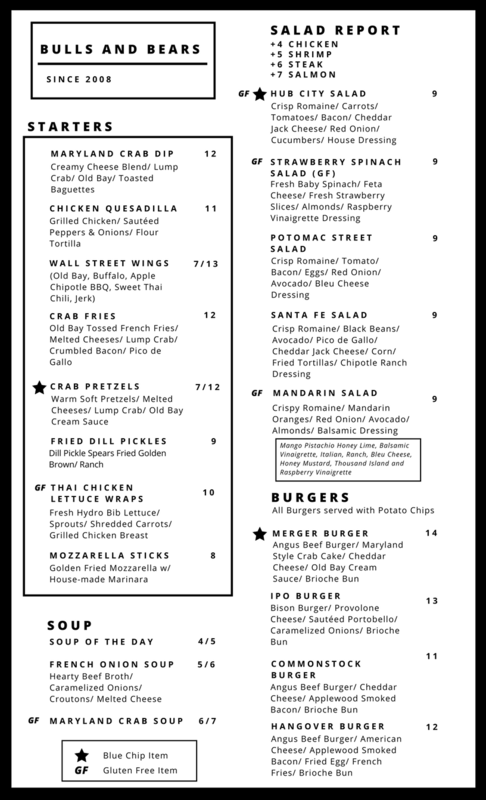 Head into Bulls and Bears and check out our new menu featuring some great new options. Don’t worry we kept your favorites!